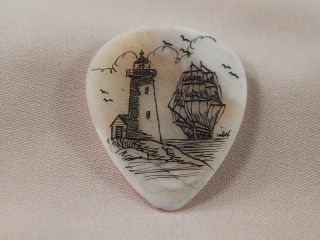 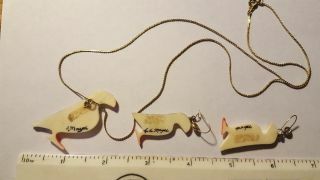 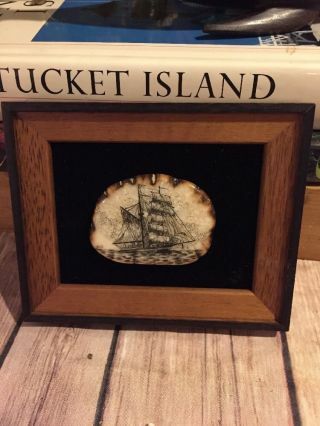 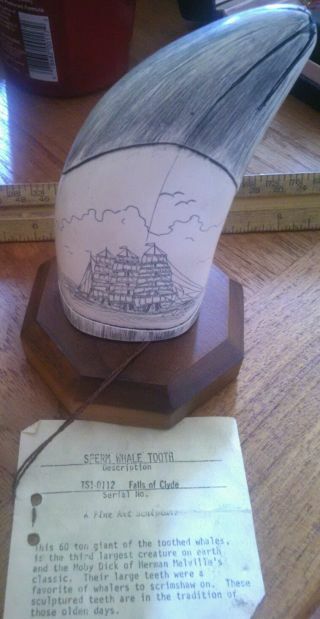 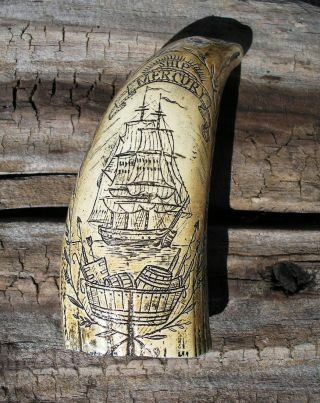 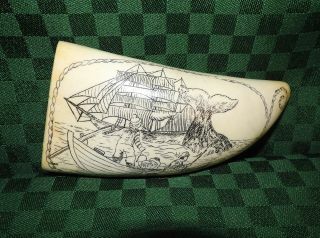 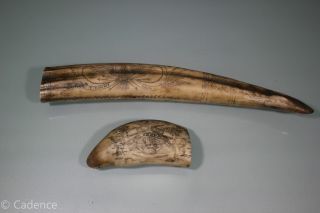 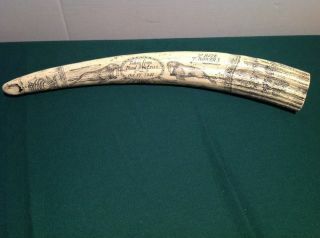 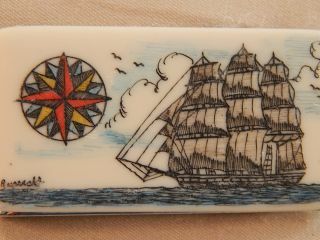 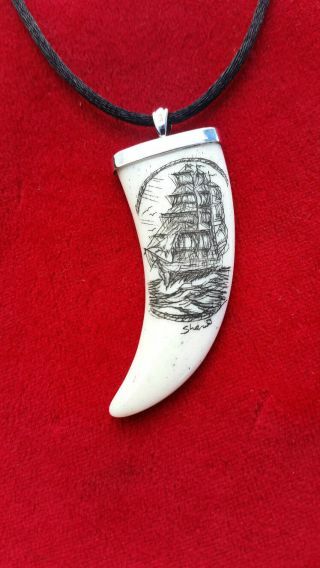 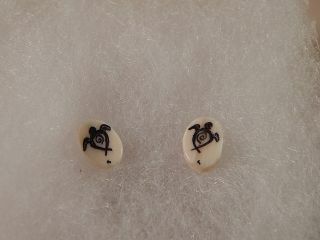 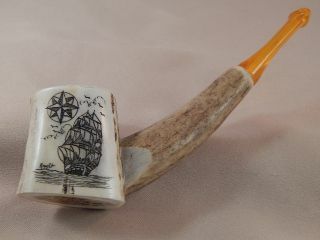 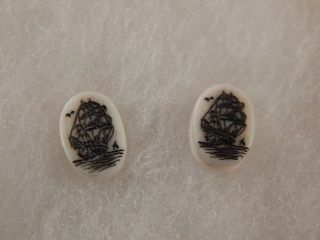 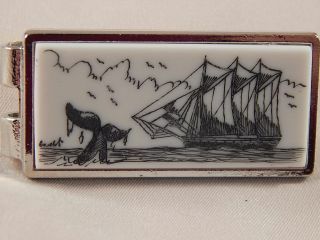 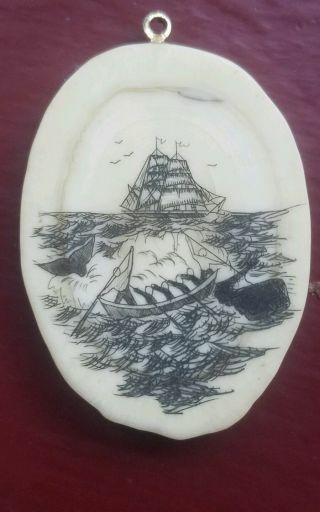 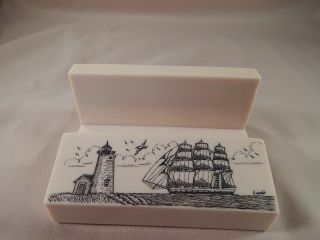 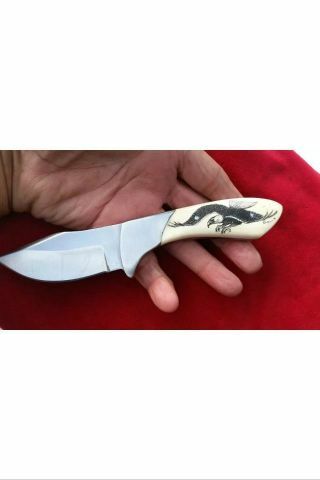 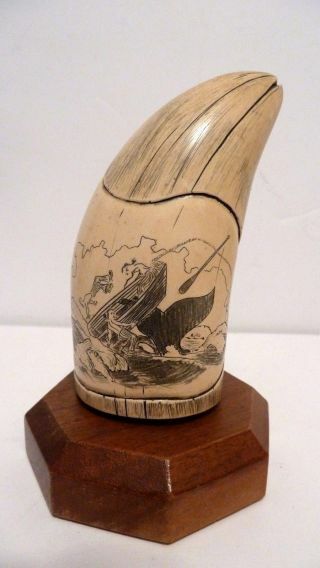 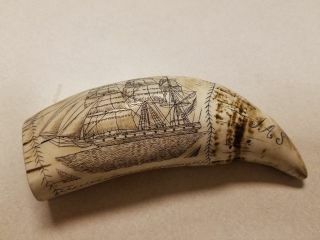 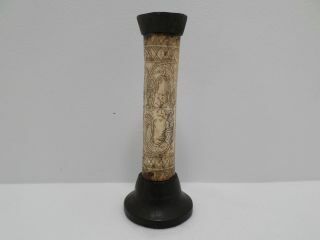 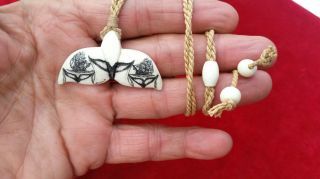 Scrimshaw Resin Replica Whale Tooth " Commodore Perry " 6 "
Scrimshaw Whale Tooth Resin Replica " Whalers In Peril "
Faux Scrimshaw Sperm Whale Walrus Tusks. 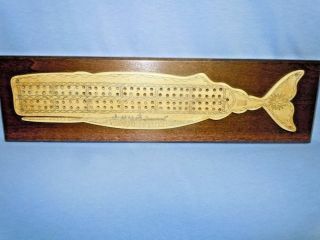 Crossed Pistols & Bedford. 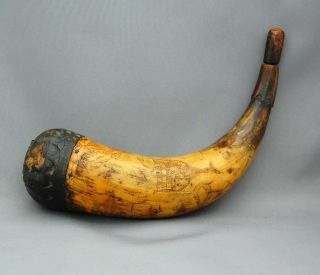 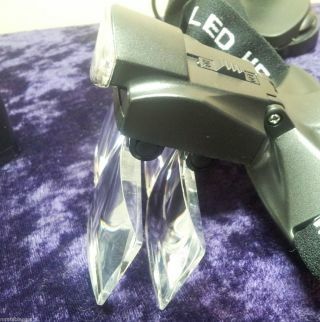 Tempest. 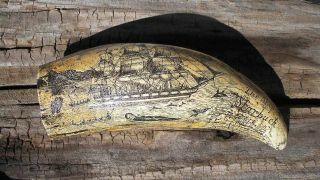 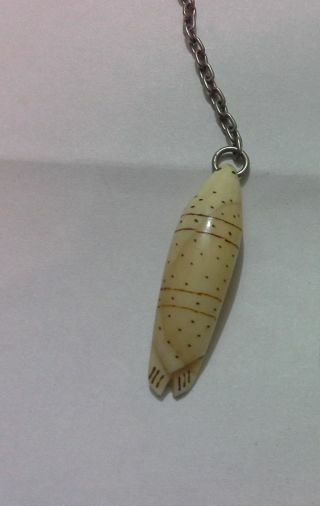 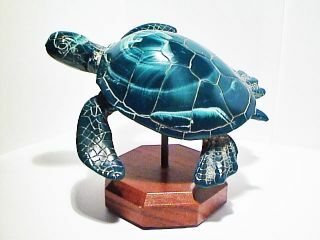 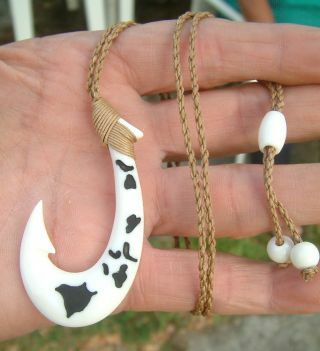 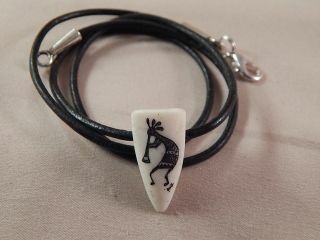 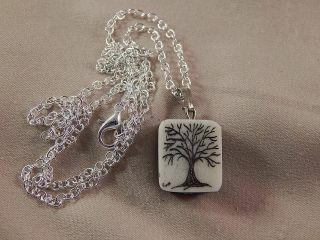 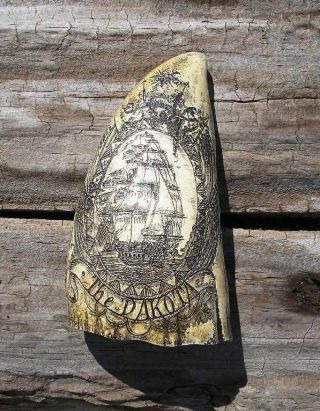 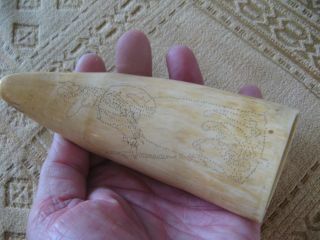 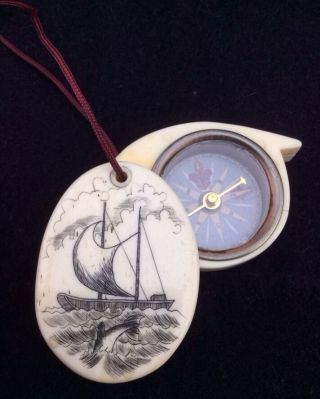 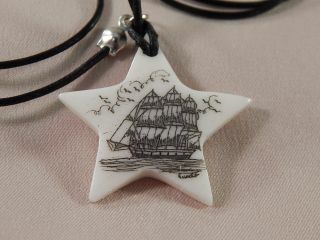 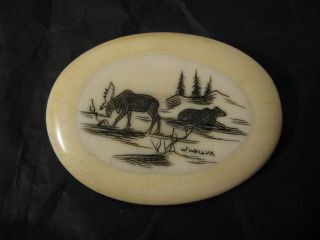 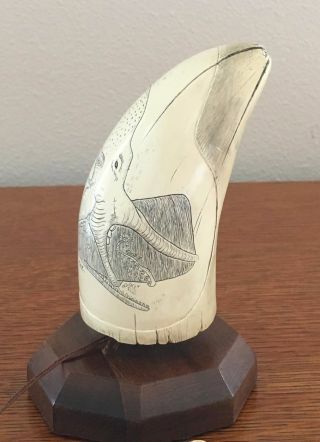 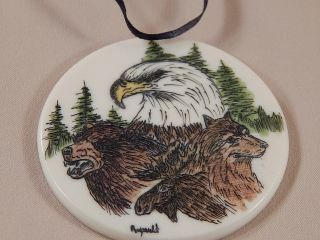 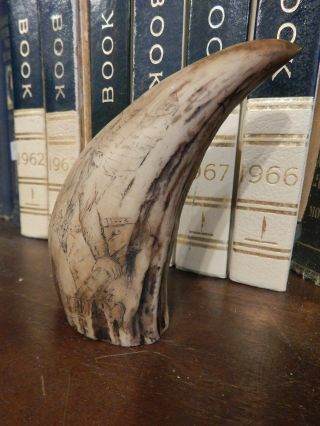 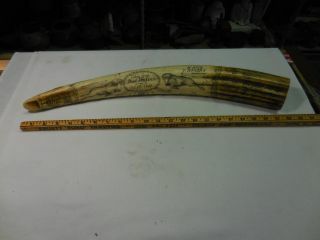 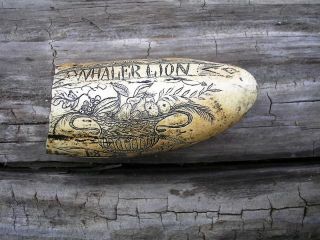 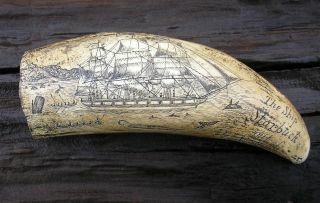 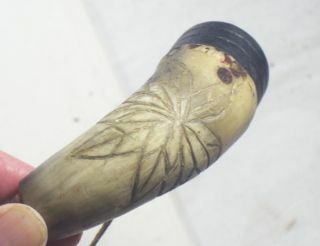 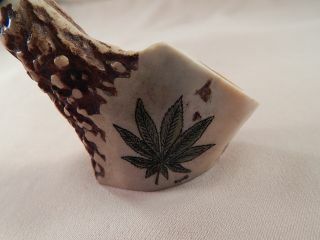 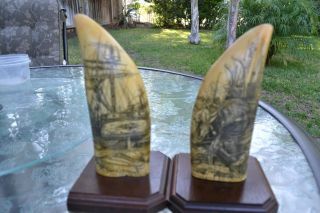 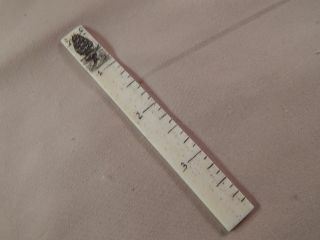 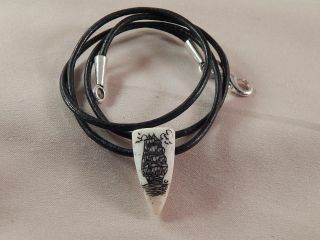 Scrimshaw Whale Tooth Resin Replica The " Comet "